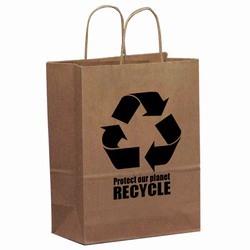 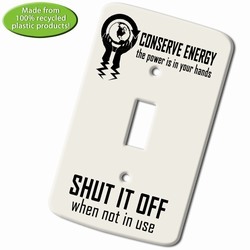 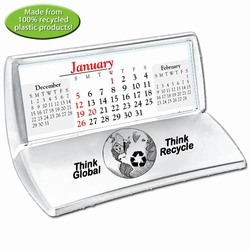 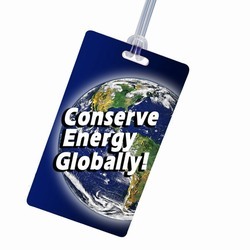 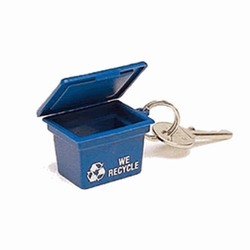 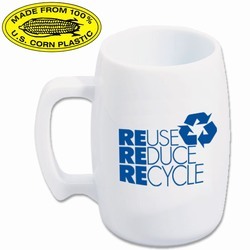 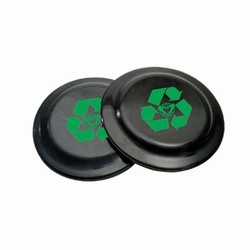 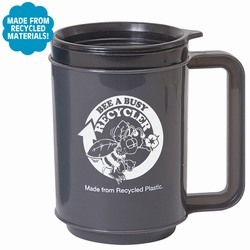 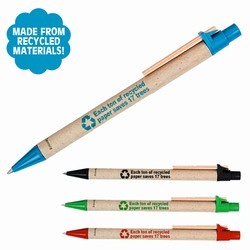 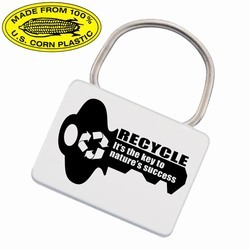 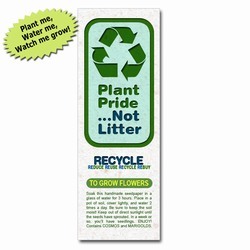 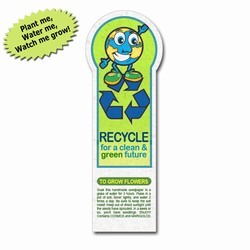 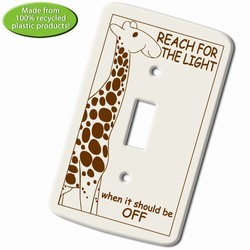 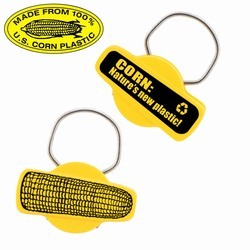 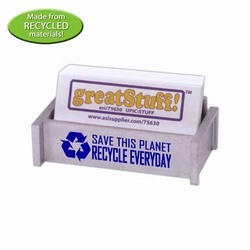 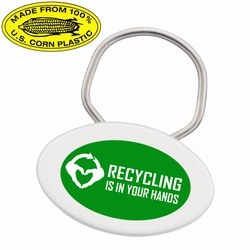 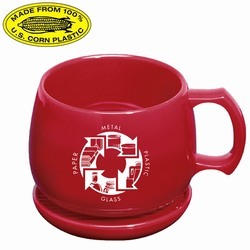 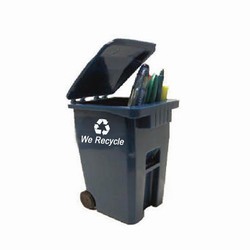 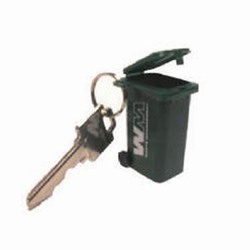 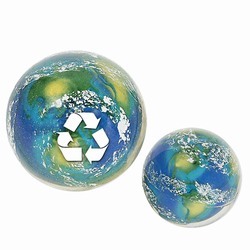 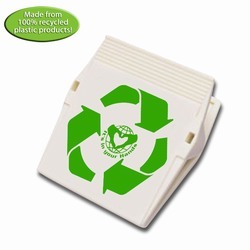 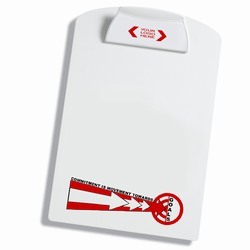 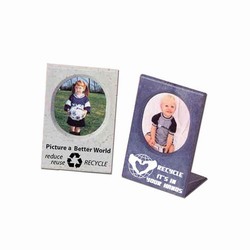 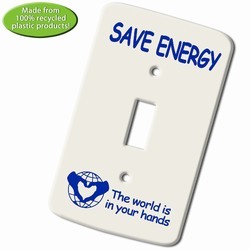 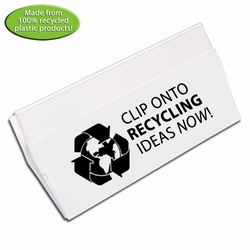 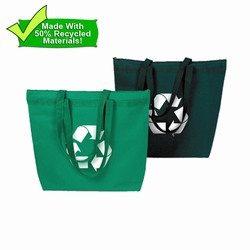 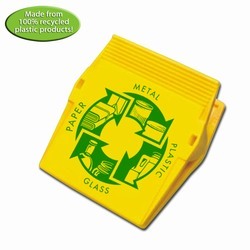 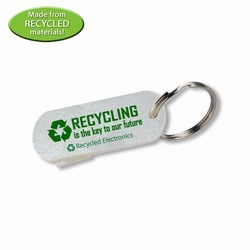 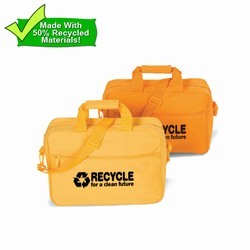 Promotional and Advertising Products Made With Recycled Materials, large variety of promotional products available with stock or custom themes, Get personal service and quick response. 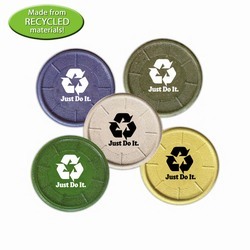 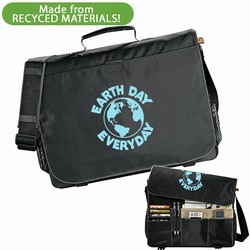 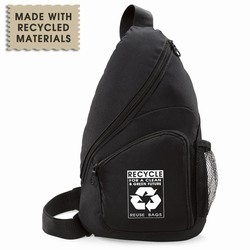 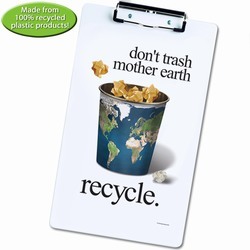 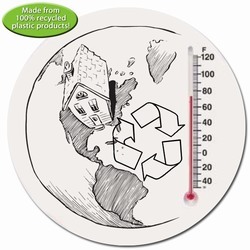 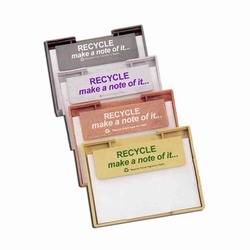 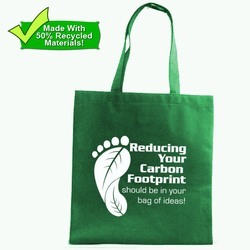 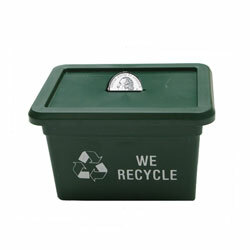 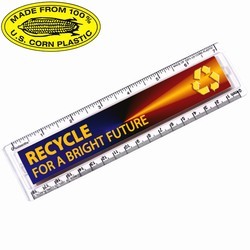 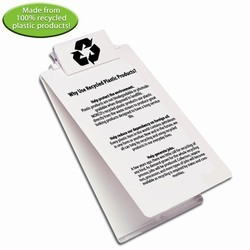 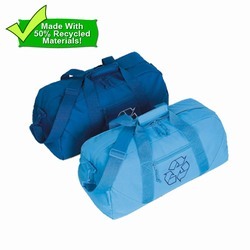 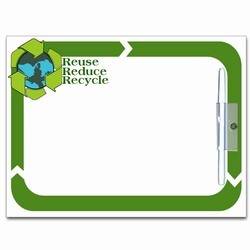 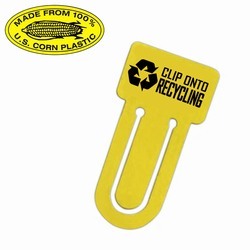 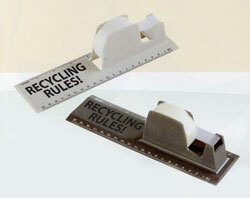 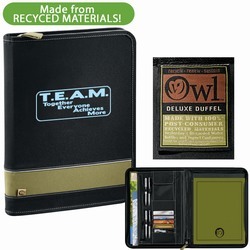 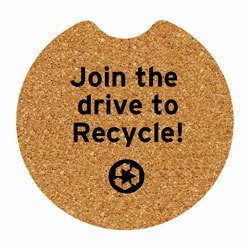 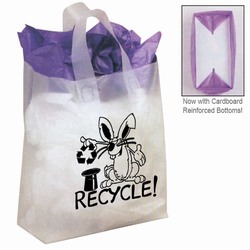 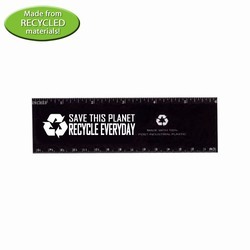 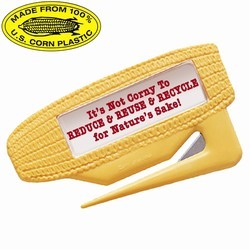 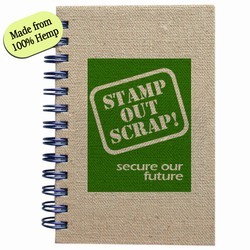 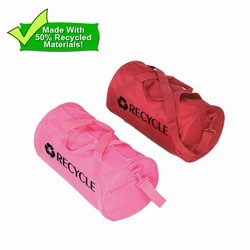 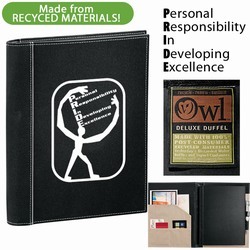 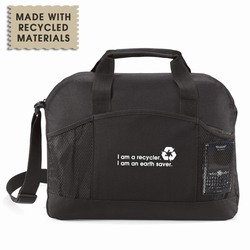 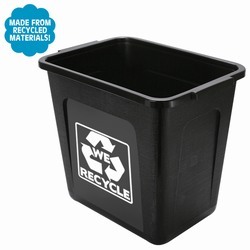 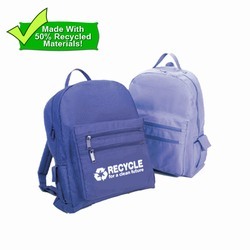 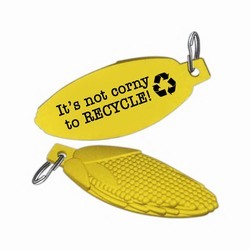 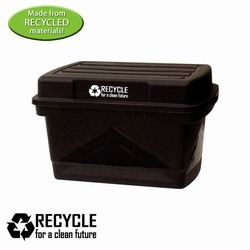 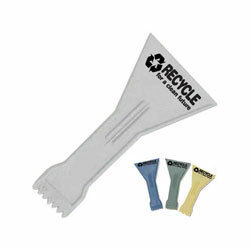 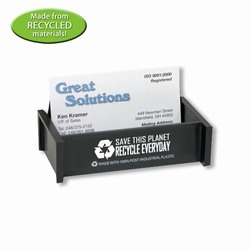 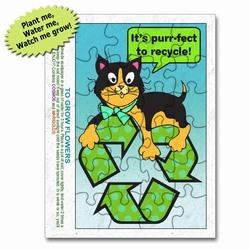 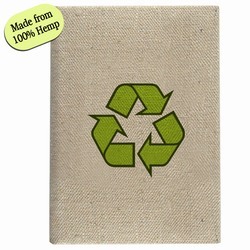 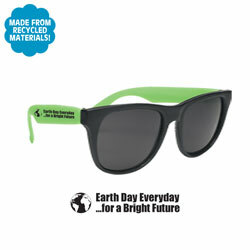 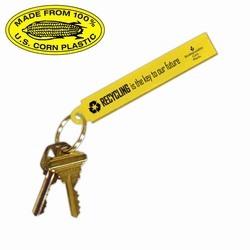 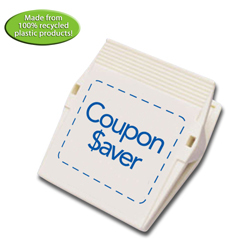 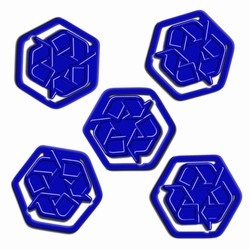 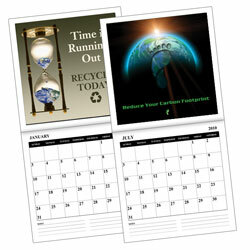 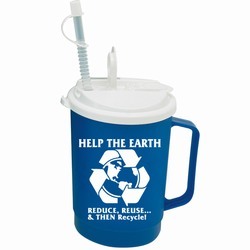 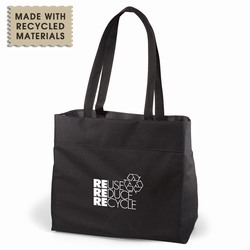 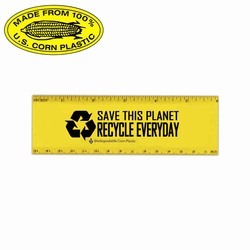 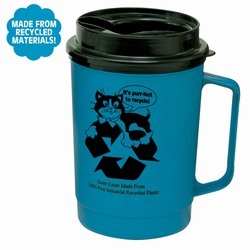 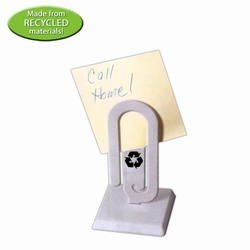 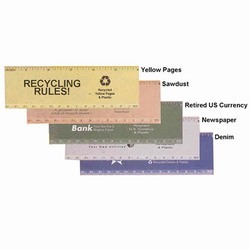 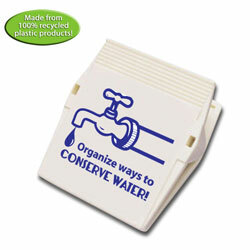 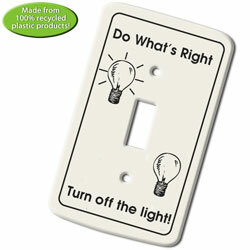 Every item on this page is made with recycled materials. 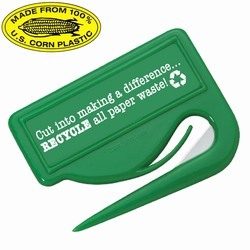 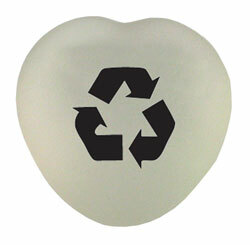 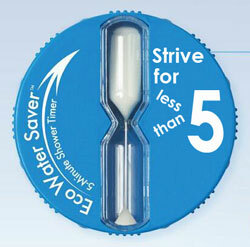 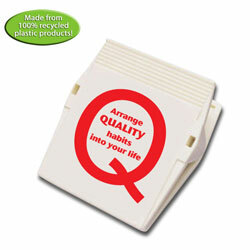 Some are made with post-consumer plastics. 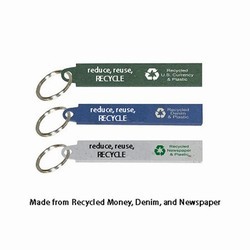 Others with recycled denim or newspaper or other materials. 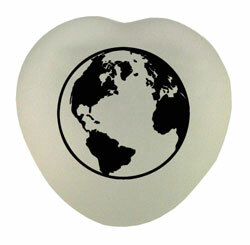 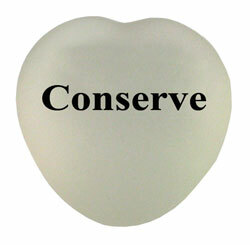 Each one supports an environmentally conscious decision to make others aware of your organization's dedication to a cleaner world. 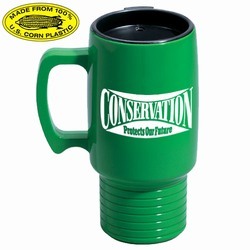 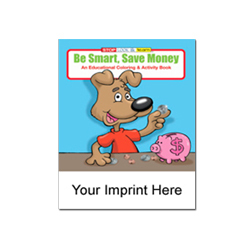 Like everyone on this site, any of these items can be customized with your logo, slogan or a message of your choice. 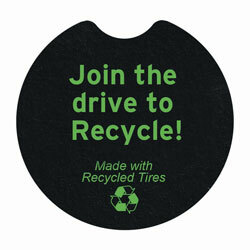 Please call or email us for details. 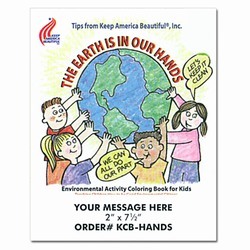 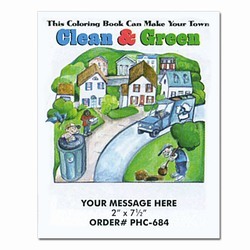 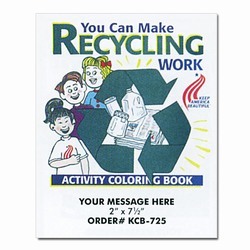 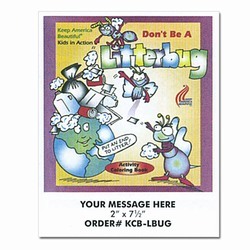 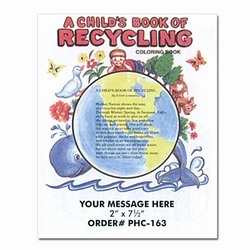 AI-rhbnk022 - The Mini Curbside Recycle Bin Bank AI-rhclb030-01 - Recycling Coloring Book 8.5" x 11" AI-rhclb030-02 - Recycling Coloring Book 8.5" x 11"
AI-rhclb030-03 - Recycling Coloring Book 8.5" x 11" AI-rhclb030-04 - Recycling Coloring Book 8.5" x 11" AI-rhclb030-05 - Recycling Coloring Book 8.5" x 11"